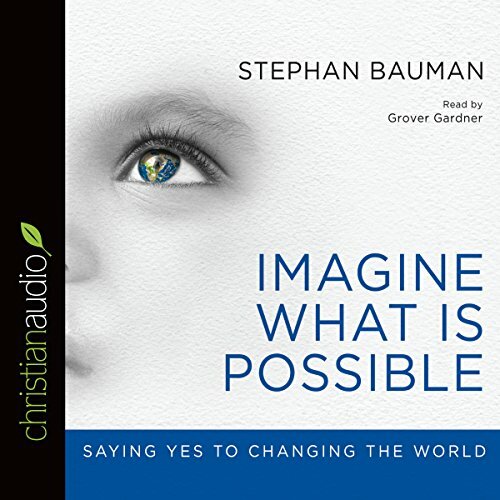 Showing results by author "Stephan Bauman"
In Possible, he presents clear and biblical thinking, powerful stories, and practical tools for sustainably impacting our workplaces, neighborhoods, villages, and cities. 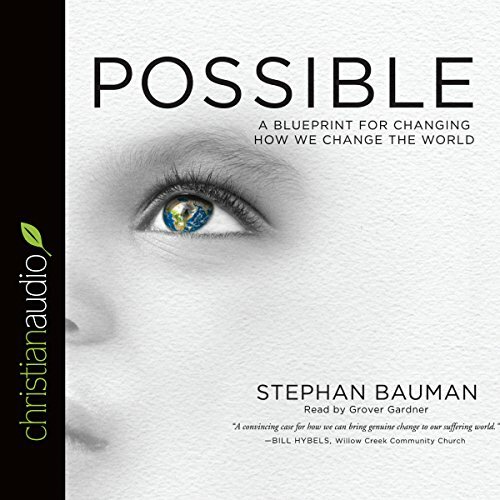 Possible is an eloquent and personal call to reconsider what it means to change ourselves so we can change the world. Across the world people are refusing to accept evil and injustice. Entrepreneurs, artists, mothers, musicians, students, teachers, techies, bloggers, advocates - they dare to believe they can meaningfully impact the world. Imagine what is possible…for you. 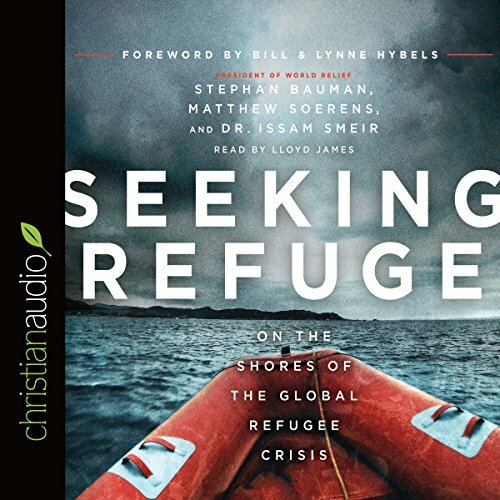 Drawing on his experience on the front lines of suffering, Stephan Bauman, CEO of World Relief, shows how true change happens, where it starts, and why, with God, all things are possible.